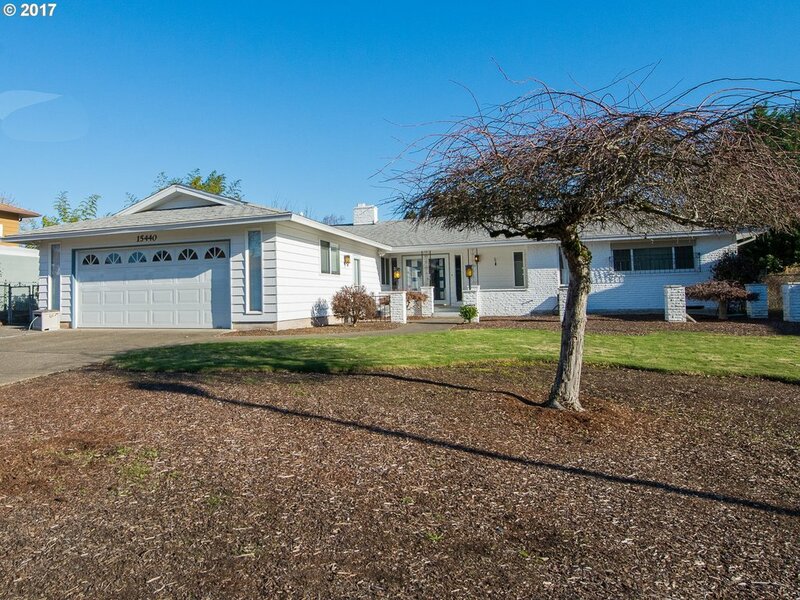 Between decking the halls and singing "fa-la-la," join us for an open house on Sunday, 12/17, from 1-3p, at this 3-bedroom, 2-bathroom mid-century ranch in Milwaukie. (BTW: we're going on the record to say the front doors are pretty amazing.) Listed at $350k. Can't make it? Give us a call to schedule a walk-thru.